What a fabulous response to this half term’s alien homework! Our school aliens help the children to use a range of ‘brain skills’. 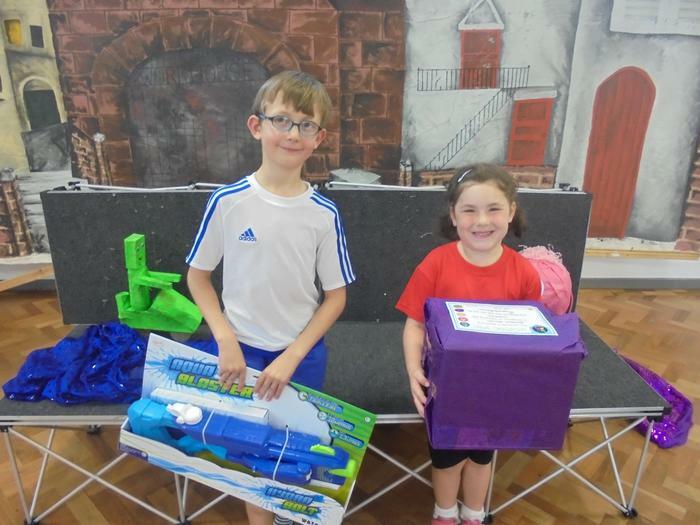 Congratulations to Annabelle and George for their winning entries. Well done to all the 57 children across the school who completed every homework task this half term! You will be playing Capture the Flag on Tuesday afternoon... come prepared!